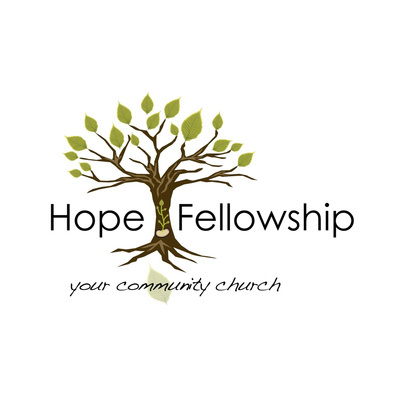 Welcome to Hope Fellowship - Sunday Messages, where amazing things happen. Special Guest: Terral McBay "Authentic Curiosity"
Healing Life’s Hurts Pt 1 – ‘Expanding Your Understanding’ of what ‘Forgiveness’ is. All Of Creation Speaks....can you hear it? SPECIAL GUEST: Reg Chute - What About Hell? What Is Faith? PT 2 Going Deeper And Wider In Our Understanding. Mother's Day: Respecting & Recognizing many facets that can make this hard. Speaker: Rev. Mike Zenker Date: Sunday, May 13, 2018 Mother's Day: Respecting & Recognizing many facets that can make this hard. Today we briefly look at an “un-named” mother in the gospels and what lengths she goes to in order to help and heal her daughter. We then take a look at the categories of emotions and events that can make this day difficult for some females. We celebrate with those who are happy, we grieve and comfort those who mourn. Palm Sunday: The crowds were cheering for the wrong salvation! What You Think About...Will Come Out: Attitude of Gratitude. That is NOT in the Bible, part 3! Real Faith MUST mean love in action! MUCH Bigger & Better Than You Think! When you weep, He weeps! Second Advent: What Are You Looking For? A Hope Filled Understanding Of "End Times"
GRACE GIVING: What does it look like? R.O.G. pt10 - Your Attitude Matters! R.O.G. pt6 - Attitude Check! R.O.G. pt7 - Attitude Check! R.O.G. pt4 - Time To Grow Up Grace People! Dream His Dream, your perspective matters!